Welcome to Her Couture Life – a fashion blog based on living a minimalist style philosophy! But what does that even mean? Well this blog is based around two ideas of minimalism: minimalist style and having a minimalist wardrobe. When you focus on minimalist design within your outfit – for example, you like to wear black, grey and white and stick to classic shapes and designs. You have what is also known as a capsule sized wardrobe – every item in your wardrobe has a purpose, so you basically only have as many items as you need to feel functional. 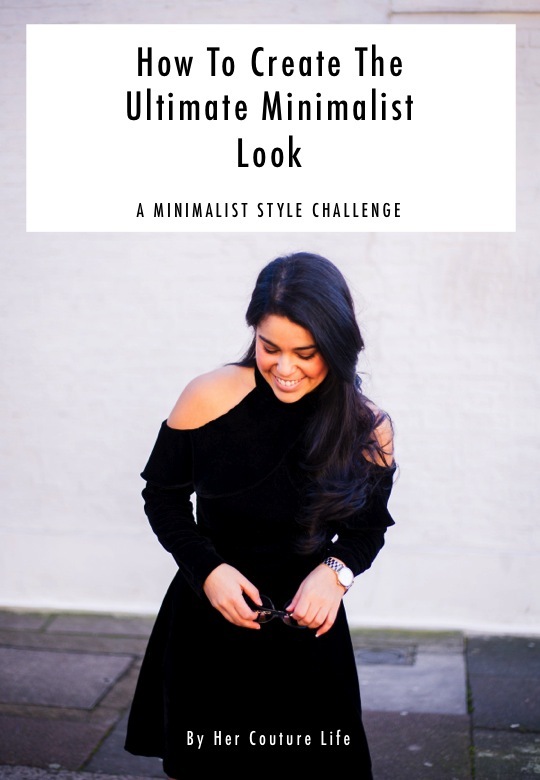 I’m an Aussie gal who is obsessed with minimalist style… especially when I was living in Europe for a few years. 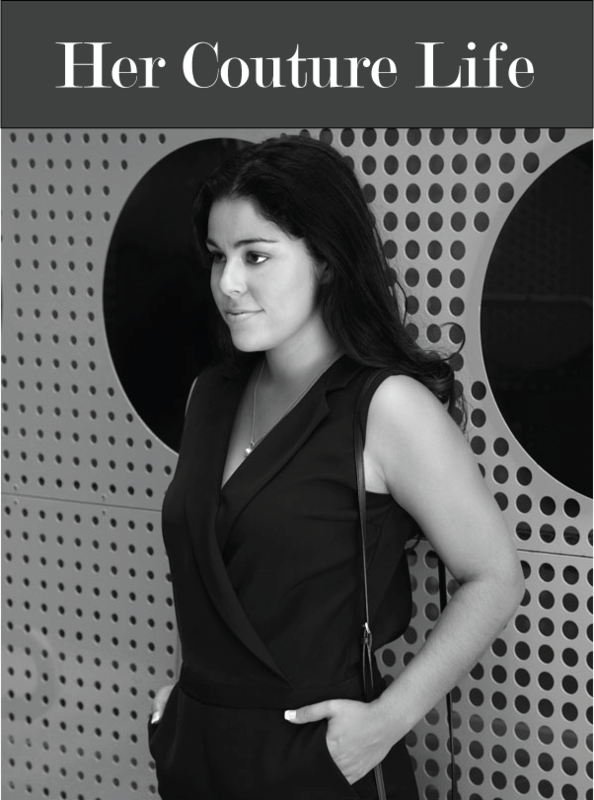 I gravitate towards classic colours, shapes, and take a “less is more” approach to my style. I also have the same “less is more” approach in regards to the size of my wardrobe. The story of how I ended up having a minimalist sized wardrobe is a long one. I won’t bore you with it now; instead you can click here to read about it. But I will say that having a minimalist sized wardrobe has freed up time for the more important things in my life. 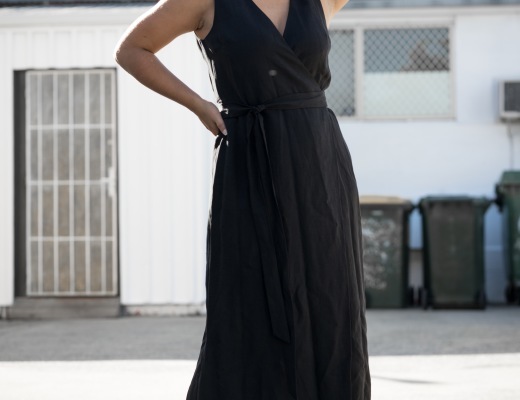 As well as blogging, Anea is also a professional jazz vocalist, having studied at the Western Australian Academy of Performing Arts (WAAPA) and New York University (NYU) and is one of Perth’s premier jazz vocalists. Anea is also a qualified primary & secondary music teacher, but also teaches voice and piano one-on-one. 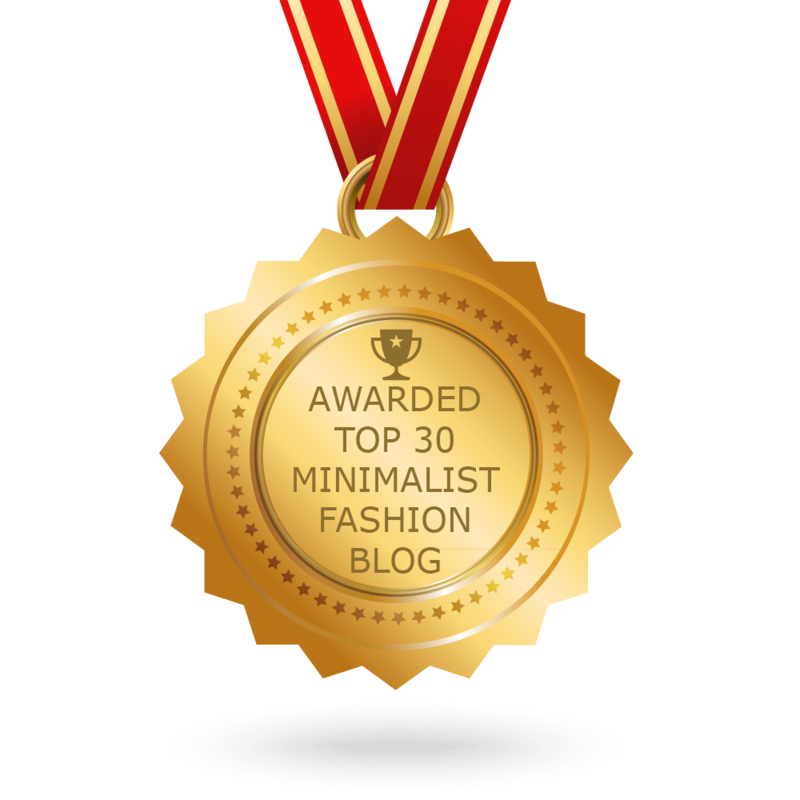 I would like to personally congratulate you as your blog Her Couture Life has been selected by our panelist as one of the Top 30 Minimalist Fashion Blogs on the web. I personally give you a high-five and want to thank you for your contribution to this world. This is the most comprehensive list of Top 30 Minimalist Fashion Blogs on the internet and I’m honored to have you as part of this!